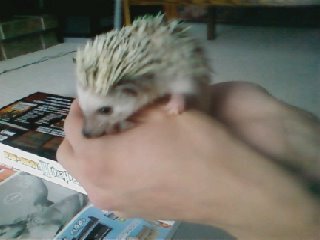 Perhaps the only pet hedgehog NOT named Sonic? 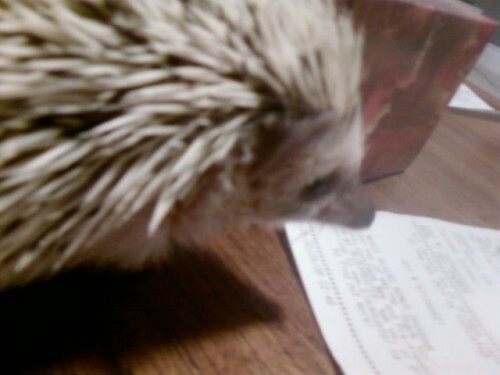 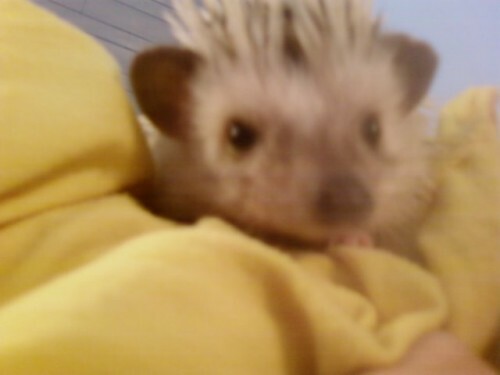 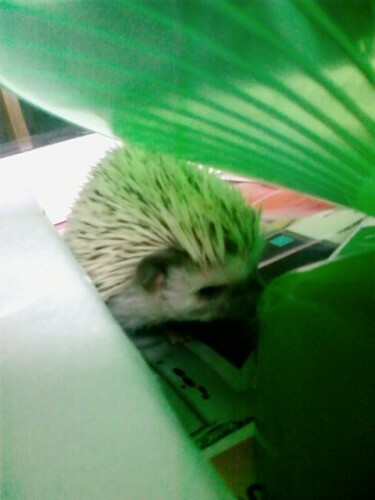 i have a hedgehog but no pictures, unfortunately, her name is eleanor. 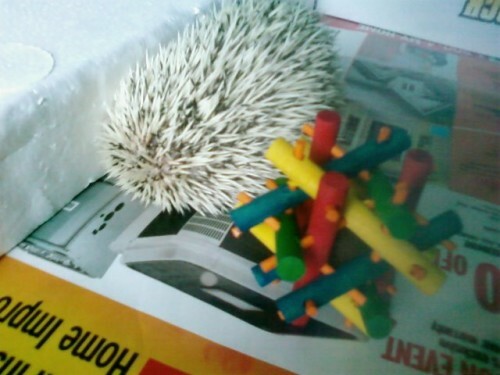 What are hedgehogs like as pets?